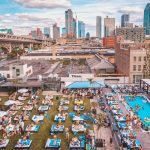 Explore the best aquatic sanctuary in all of Long Island City featuring custom cocktails, premium poolside bites, good company and the best DJs. 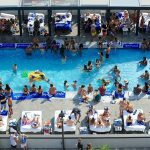 The party never stops! 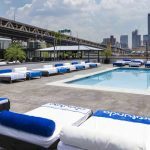 Profundo Day Club hosts the hottest pool parties every Monday, Thursday, Friday, Saturday, and Sunday.